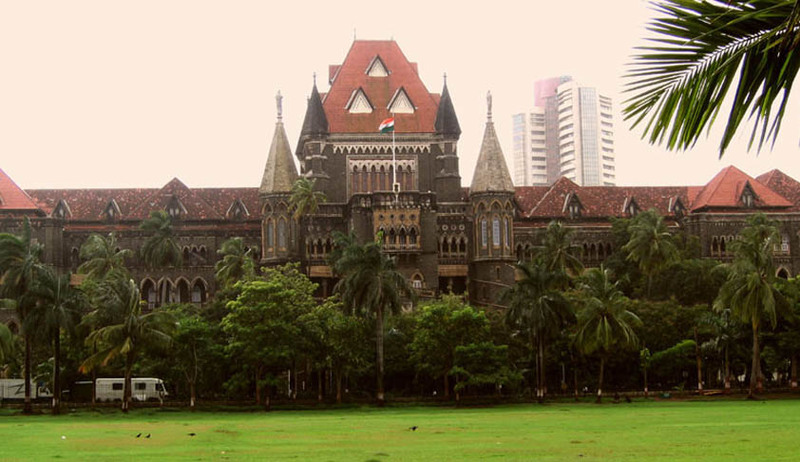 Bombay High Court on Thursday, said that innocent persons cannot be harassed and their privacy should not be invaded by Police. Which policy decision or rule authorises the police to ask the hotel to register the identity of the person who books a room?, a division bench of Justices V M Kanade and Shalini Phansalkar Joshi asked, while hearing a hearing a petition filed by one Sumeer Sabharwal, terming the raids as "illegal, intrusive and unconstitutional" and seeking action against police officials involved. The public prosecutor reportedly told the court “The complaints claimed that girls living in the area were being abused by miscreants. Hence higher authorities directed the local police to take action" to which the bench retorted “Obviously it is a laudable intention. There is no doubt that the police's intention was to regulate and find out if there was any prostitution racket. But, at the same time care should be taken to ensure that innocent people are not harassed and their privacy is not invaded. Police cannot take a moral stand"
The court further said that any action of the executive should be supported by legal provisions. “We want to know after receiving such complaints what procedure is followed before taking action," Justice Kanade said.The High Court also directed the police to file an additional affidavit on this by September 22. A month ago, Malvani police had conducted raids and caught around 50 people from the hotels near the Aksa beach area. The police supposedly conducted the raid to crack down on 'prostitution' based on information received by an informer. After the police's investigation, the police found several of them did not have proper IDs and hadn't made correct entries in the hotel entry book. . Senior Inspector MilindKhetale had said that the couples were fined under Section 110 of the Bombay Police Act,1951 and three cases were also registered under the Prevention of Immoral Trafficking Act,1956.